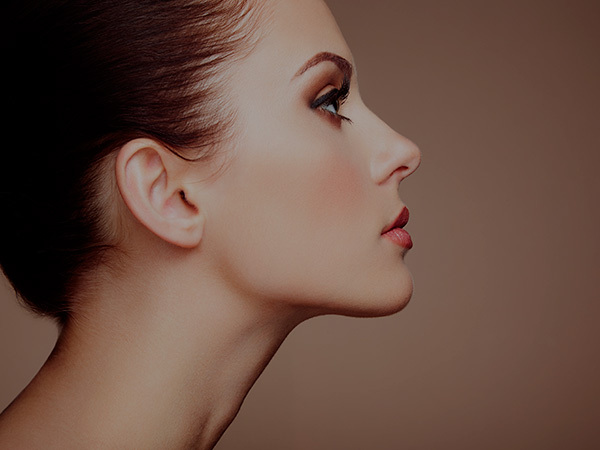 The Esthetic and Plastic Surgery is the medical specialty that aims at the correction and / or improvement of abnormalities of congenital, acquired, tumor or involutionary origin that require repair or replacement of the corporal form and its function. Surgery is given to reconstruct deformities and provide function transporting tissues of the same body with multiple techniques, the use of implants of biocompatible materials for either support or function (movement), or the combination of the two. And in more recent times with the use of complete donor tissue units such as the hand and the face cover.